By: Dwight Hill on December 14, 2015. 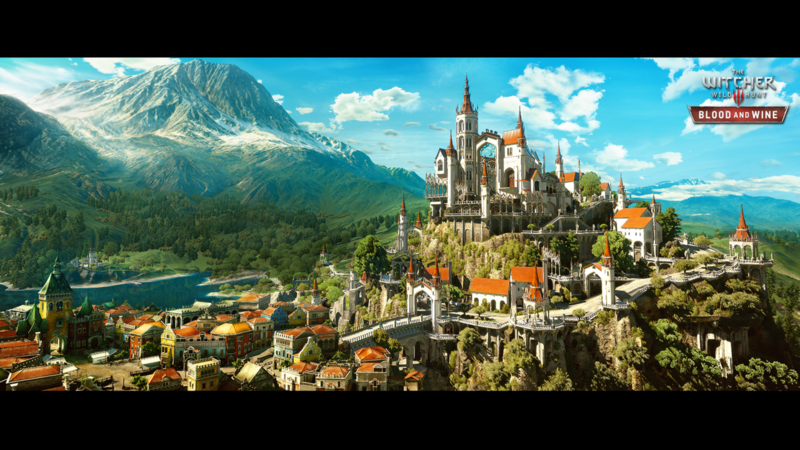 The expansion takes place in Toussaint. Fans of “The Witcher” novels will recognize this as an independently governed territory within the empire of Nilfgaard. A mountainous region, unscarred by war, and famous for its wine. The teaser photos show that like the southern French landscape it is modeled after, this new region will be beautiful and breathtaking, an interesting change of pace from the dreary locales in the main adventure and the “Hearts Of Stone” expansion. It will be interesting to see what kind of story CD Projekt Red wants to weave against such a seemingly peaceful setting. There will be new enemies, new characters (along with return of some familiar faces), and new gameplay features as well. The specifics are vague, but we can keep our fingers crossed that they’ll make the menus a bit easier to navigate and spruce up the inventory management. It’s going to be huge. CD Projekt has promised to deliver a solid 20 hours of content (more than some full-fleged releases). With such a wealth of substance, it’s not much of a surprise that this particular piece of DLC will come with a small price tag. Though they’ve been openly critical of paid add-ons in past interviews, CD Projekt assures gamers that “Blood And Wine” will be well worth the price of admission. There is no confirmed release date, though it is expected to come out sometime in the first half of 2016. 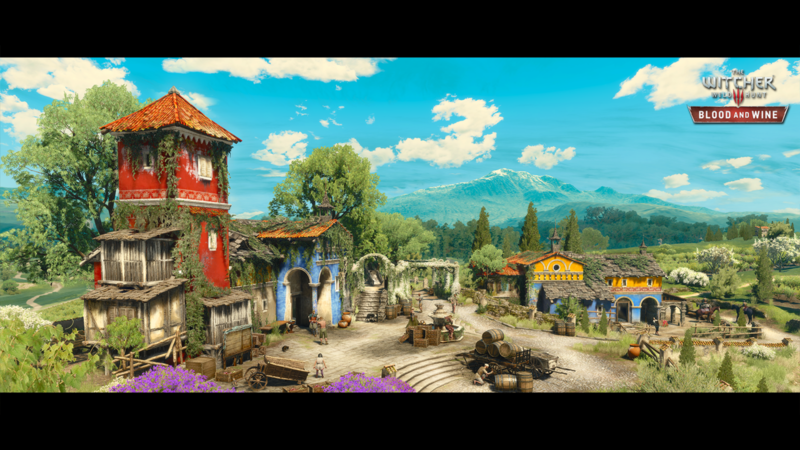 The developer has stated that the release will be “crafted with maximum attention to detail and quality.” If their work on the series thus far is any indication, “Blood And Wine” is one to add to the watchlist. Last updated by Dwight Hill at December 15, 2015 .